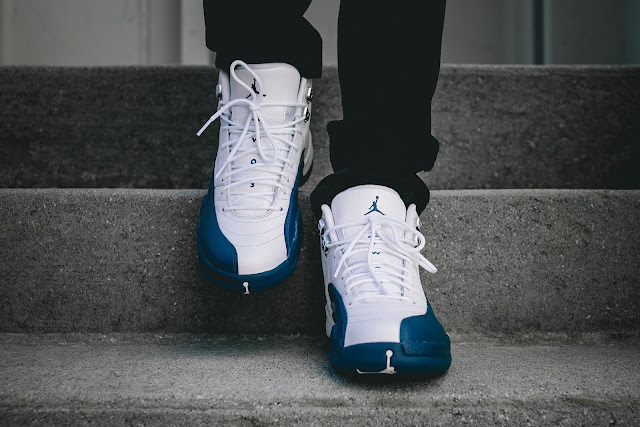 The Air Jordan 12 Retro “French Blue” is set to make its much anticipated return this weekend! 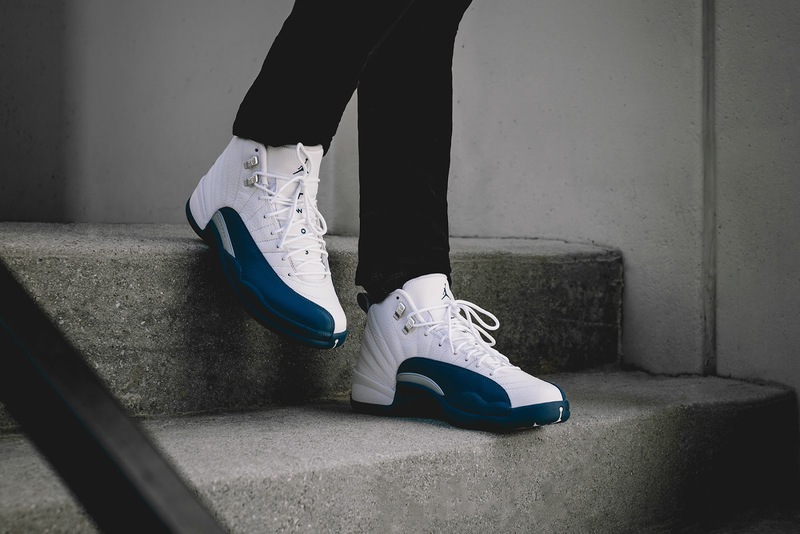 Originally released back in January 2005, the “French Blue” edition of the Air Jordan 12 features an upper crafted with soft and premium, white leather. As usual, metal eyelets add an extra touch of luxury while offering more of a snug, lock down fit. French Blue detailing also features throughout on the sidewall, branding and heel tab. To finish, this pair sits on a complimentary blue outsole which is packed with performance features for maximum comfort underfoot. 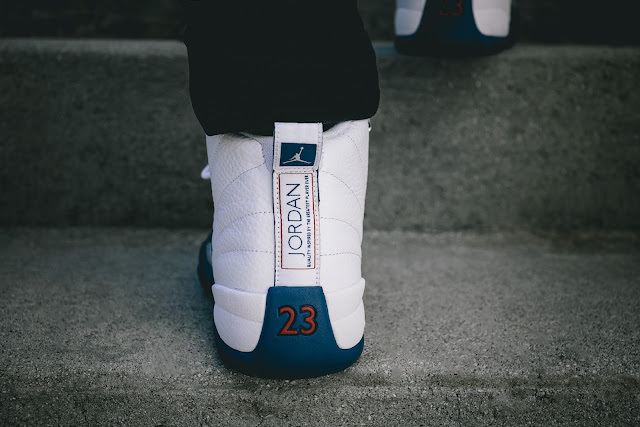 There is also Metallic Silver and Varsity Red accents throughout some parts of the shoe in order to add some contrast. 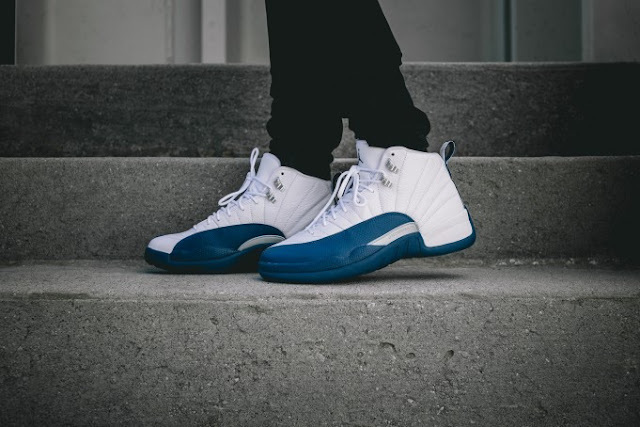 The Nike Air Jordan 12 Retro “French Blue” will drop in store this Saturday (2 April 2016) at selected retailers nationwide.